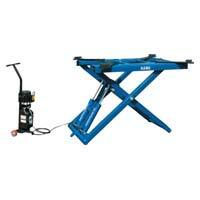 Lifts are used for lifting the vehicles so that proper cleaning and repairing services can be easily executed. We offer highly efficient range of Lifts that include Single Post Washing Lift, Two Post Washing Lift and Portable Scissor Lift. 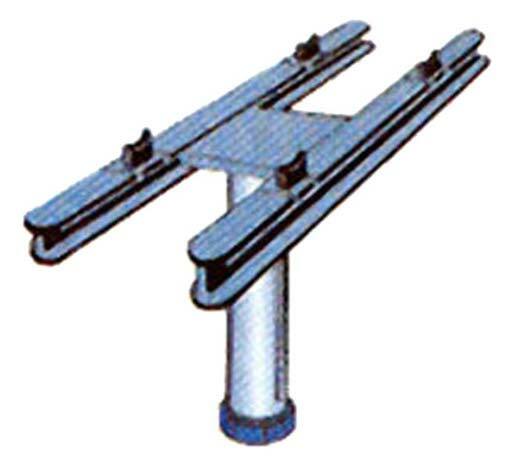 These Lifts are specifically designed to offer hassle-free operation and to easily withstand heavy loads of vehicles. Our range of Lifts is widely appreciated for durability, easy installation and excellent performance. These Lifts offer noiseless operation with maximum safety. Clients can avail these Lifts at very affordable prices.